The Lusofonia Games (Portuguese: Jogos da Lusofonia) is a multinational multi-sport event organized by The Association of Portuguese Speaking Olympic Committees (Portuguese: Associa��o dos Comit�s Ol�mpicos de L�ngua Oficial Portuguesa, ACOLOP), which was founded on June 8, 2004, in Lisbon. The ACOLOP is a non-governmental organisation consisting of 12 members, whose main purpose is to strengthen the unity and cooperation of its members, through Sport. The 1st Lusofonia Games were hosted by Macau, China from 7th to 15th October 2006, comprising 733 Athletes from 11 countries some of which were International Sports Stars. In the 2009 edition hosted by Lisbon 1500 Athletes participated from 12 countries. 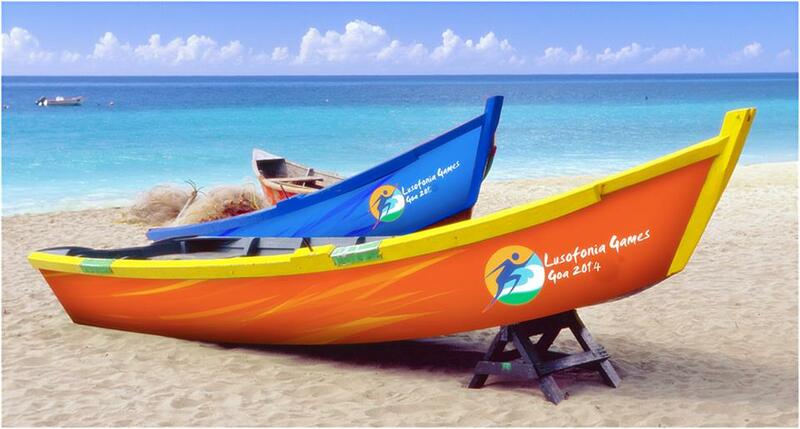 In 2009 the Government of Goa made a bid to ACOLOP to host the 3rd edition of the Lusofonia Games. Brazil and Sri Lanka also put in bids to stage the event. The ACOLOP approved the bid for Goa to host the 3rd edition of the event. The 3rd Lusofonia Games was held in Goa, India over the period of 12 days from 18th to 29th January 20124 and saw a participation of over 1000 athletes and officials from 11 Lusofony nations.